Homeowners in Redwood City, like those everywhere, expect to feel comfortable and secure in our homes. Our homes keep us safe from the outside elements and dangers, like pollutants, inclement weather, etc. However, a faulty HVAC (Heating, Ventilation, and Air Conditioning) system is the biggest cause of poor indoor air quality. If furnaces and air conditioners are not installed and maintained properly, they can not only decrease the comfort levels of our homes, but they can also be harmful to our health. HVAC issues can be surprisingly tricky to detect unless you know what to look for. Ever notice that the dust level in your house has increased over time? If there is always a film of dust on the furniture or shelves and you seem to be always cleaning, then your HVAC system might be blowing dust into your house. You should check your furnace and a/c filters and make sure that they are replaced frequently. If the smell of the chicken dinner 3 nights ago is still lingering in your house, then maybe there is a problem with air movement. Lingering smell is a sign to call to your HVAC technician. Just because you can’t smell anything off, doesn’t mean that there is no problem with the air quality. In fact, many noxious gases don’t have any smell or color. Carbon monoxide is a dangerous gas that can be a by-product of the HVAC system. When that gas leaks into the house, it can pose a danger to children and adults, especially seniors. Having a carbon monoxide detector is an important measure in ensuring the well-being of your family and home. Do you feel that members of your family living in the house suffer from flu-like symptoms and have a general sense of not being well? If more than one family members suffers an inordinate amount from that, then it is a good time to call your HVAC technician to make sure that the air is clean. Do you or the people in your house suffer from sneezing and coughing in the house? A certain amount of sneezing and coughing especially during the allergy season can be normal. If you feel that the inside of your house isn’t giving you a respite from sneezing and other allergy symptoms, then the air may have allergens that haven’t been cleaned out by the furnace and a/c filters. If you have high humidity in the house, it could be an indicator of poor air quality. Homes with high humidity eventually get a buildup of mold and/or mildew. High humidity can be caused by improper circulation of air which is one of the main functions of an HVAC system. One of the primary jobs of the HVAC system is to circulate air through the system. A malfunctioning HVAC increases the humidity in the air and creates a conducive environment for mold and mildew. Getting a good night’s sleep is important for your health. If you feel you are not sleeping well and can’t understand why, then you may need to get your HVAC inspected. It is very possible that your good night’s sleep is being hampered by foul air (or however a bad HVAC affects sleeping). What you can’t see might still hurt you! If you feel that you’d like us to evaluate your HVAC to see if it is functioning properly, give us a call at Redwood City’s best HVAC contractor. 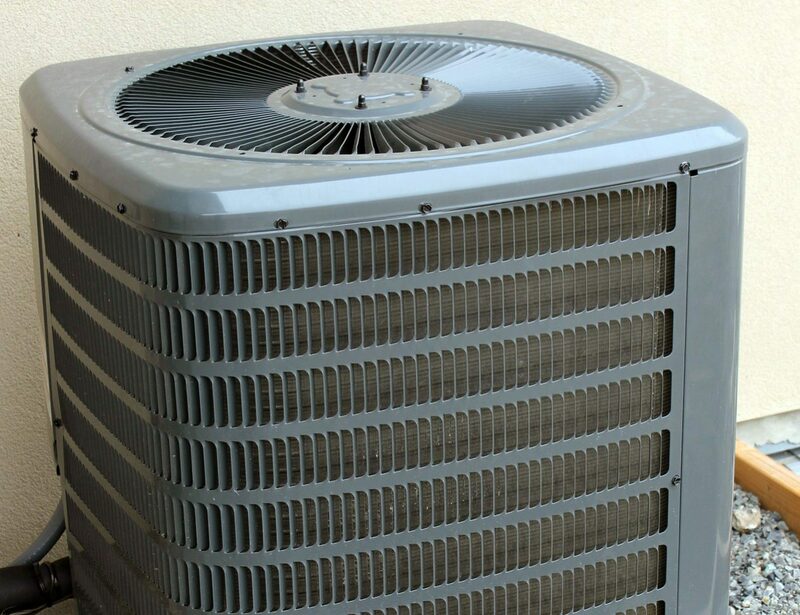 RC Mechanical is an owner-operated Redwood City business and has provided expert furnace and air conditioning repair and installation to the Bay Area with integrity for over 20 years. Call us today at (650) 575-3915. Homeowners in Redwood City and throughout the Bay Area count on us for all their heating and air conditioning needs.